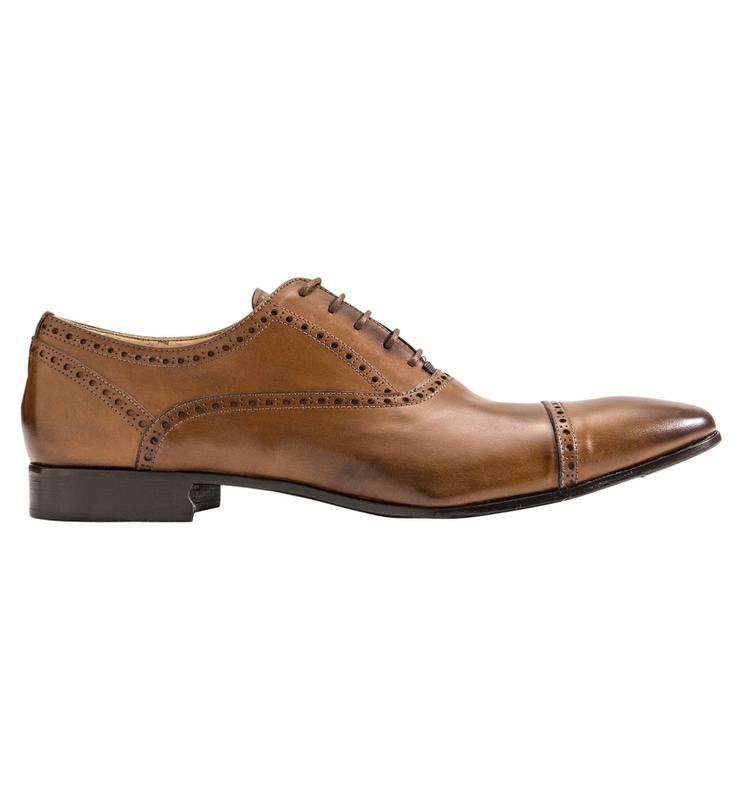 I think tan shoes & brogues should be a staple in every man’s closet. Sometimes you find the best of both. 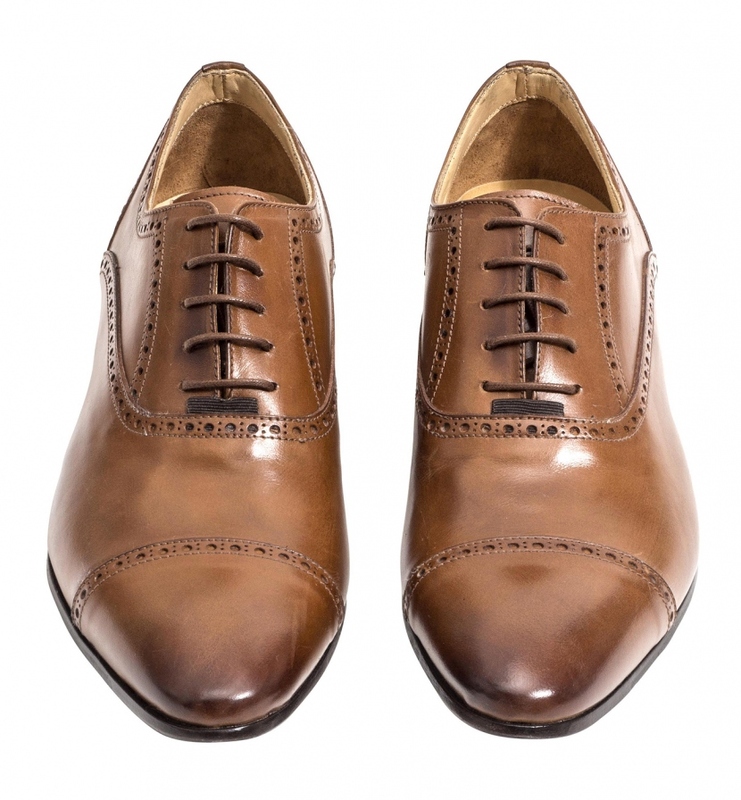 These babies are from Calibre, which is one of my favourite local brands. In fact, it is my favourite local brand! 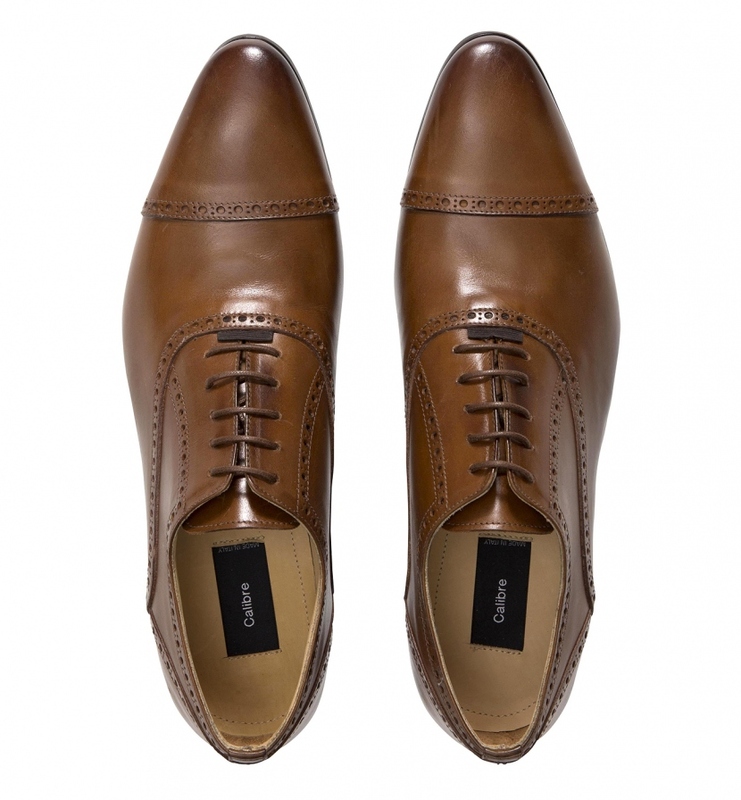 They are the Scalo Brogue Lace Ups. All I can say is – want.